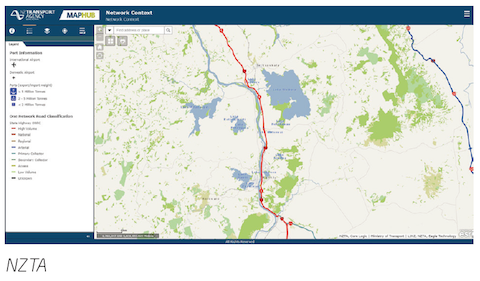 Talk to GBS about getting the most out of these 4 great components for a world-class web mapping solution. 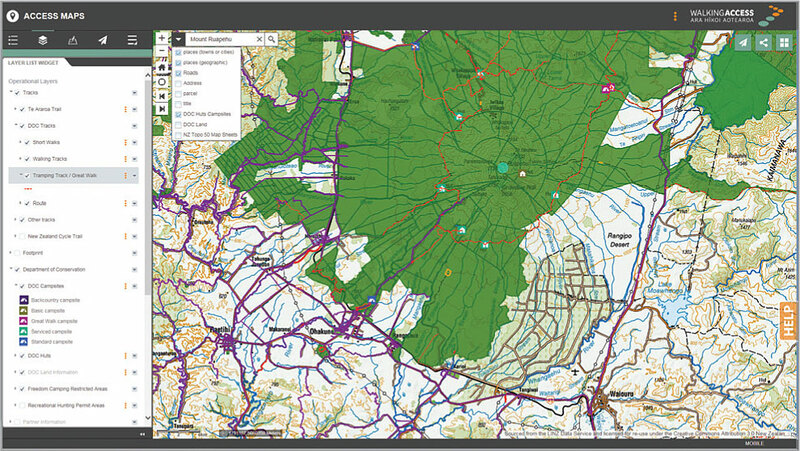 GBS has the expertise and experience to craft a great ArcGIS Online or Portal for ArcGIS-based solution to meet your web mapping needs. 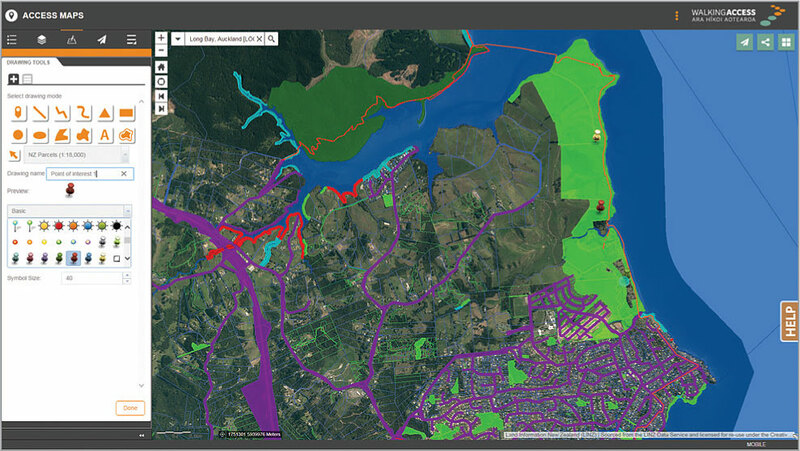 GBS offers a highly configurable and extensible web mapping solution called Waahi. 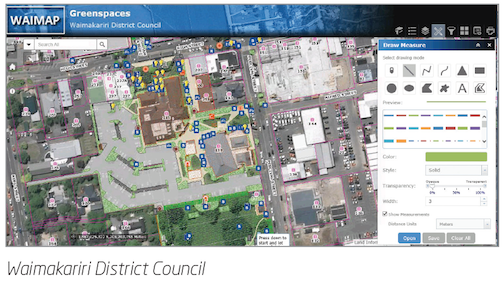 It is based on core Esri COTS tools and compatible tailored and custom add-ons. Waahi is designed to be easy to deploy and maintain, with highly intuitive user workflows. Being specifically designed to be responsive to different platforms our solutions can be accessed on any iOS, Android or Windows smart device (tablet, mobile), desktop or web browser. 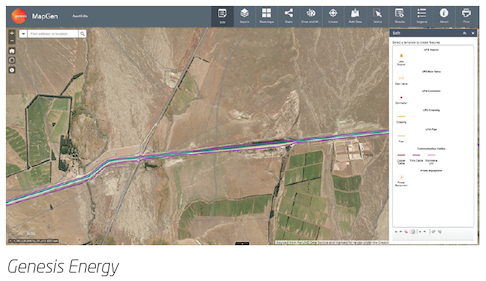 Based upon Esri’s powerful WebApp Builder for ArcGIS technology, the solution allows you to easily deploy web mapping for any user, with the right data, tools and user experience to fit your needs, in line with Esri best practice. Through the use of web-based administration tools it is designed to provide flexibility – eliminating the need for coding. 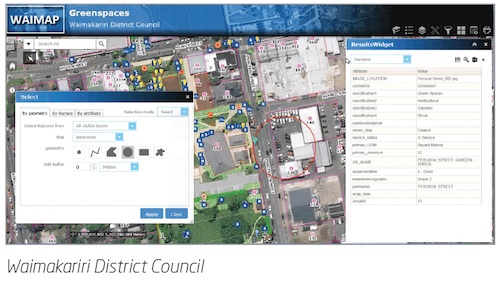 Additional capabilities can be easily added through the use of Web AppBuilder widgets & custom widgets.